Obituary for Annie Pearl Strickland | Worley Funeral Home, Inc.
Mrs. Annie Pearl Strickland, 90, of 2667 N. US 421 Hwy, Clinton, NC, passed away Saturday, September 1, 2018 at Sampson Regional Medical Center, Clinton, NC. The funeral service will be held at 11am, Wednesday, September 5, 2018 at Cedar Point Disciples Church, Newton Grove, NC. Burial in the Strickland Family Cemetery, Clinton, NC. 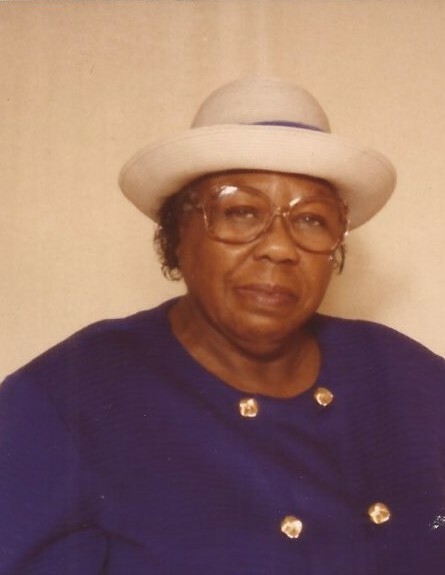 Mrs. Strickland is survived by DAUGHTERS - Dr. Linda Brunson and Minister Annie Mosson both of Clinton, NC; SON - Charles Strickland of Warsaw, NC; five grandchildren and five great-grandchildren.